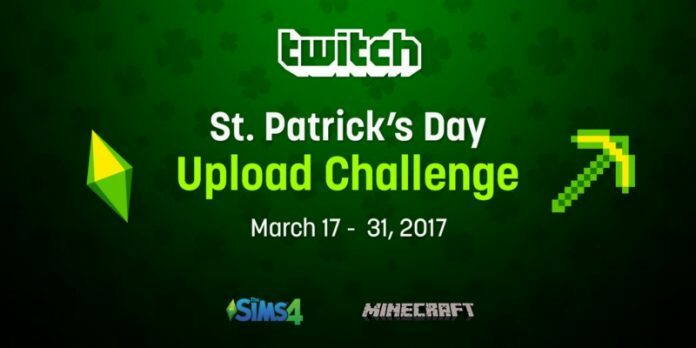 I hope you were boiling your cabbage early so you’ll have time to get your submissions ready for the St. Patrick’s Day Upload Challenge. Twitch is challenging streamers to upload and submit St. Patrick’s Day themed content from Minecraft and The Sims 4 (like green beer loving or your character decked out in the greenest of greens) to win some Twitch Swag! To enter, just use the Twitch Upload feature on your channel then submit the video. The contest runs until the end of March and Twitch Staff will sift through and pick 5-10 winners. So get your green screen un-chroma’d and get to filming! For the full details, check the Twitch Blog.